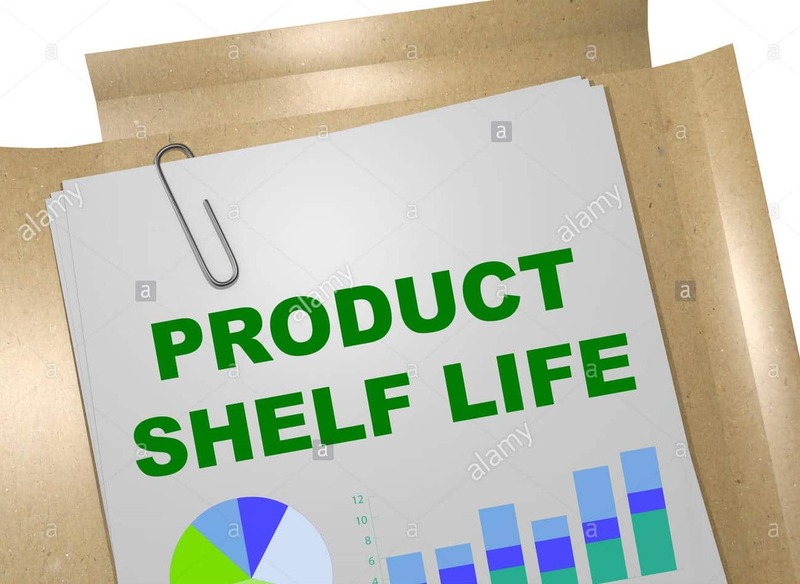 Validating product shelf-life is obtaining and documenting any evidence that proves that the shelf-life of a food is accurate and that the product will maintain its safety and/or quality until the end of that shelf-life. 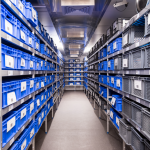 It is a major advantage if the ‘real life’ storage conditions can be mimicked during the testing period to give an accurate and reproducible shelf-life result. Many different factors will affect the safety of food and lead to variation in shelf-life. 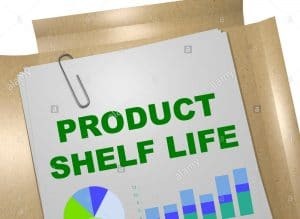 The shelf-life of food ideally should be estimated during product development and should be made at the point in the product development process where the food business operator is confident that it can consistently produce the same food from batch to batch under real processing conditions. The control of temperature during all stages of food manufacture, storage, distribution and use should be carefully considered, measured and documented by business operators as it can significantly affect shelf-life. In particular, manufacturers should consider if foods may be subject to temperature abuse during storage, distribution and use, e.g. research has shown that domestic refrigerators often operate at a higher temperature than 5°C. 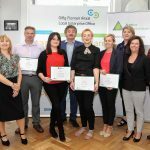 Recommended temperatures for distribution, catering and retail in Ireland are ≤ 5°C. Controlling the temperature during testing for storage and distribution is essential to give accurate results for the effects of temperature on product quality and shelf-life. Relative humidity is the concentration of moisture in the atmosphere surrounding a food. Typically, there is an exchange of moisture between a food and its atmosphere which continues until both are in equilibrium with each others surrounding atmospheres. As such, the relative humidity can affect the water activity of foods and this should be taken into consideration by the manufacturers. Some foods are expected to be dry, e.g. cereals, some moist, e.g. cooked meats, and others will be very wet, e.g. chilled chicken soup. If dry products like cereals are held at high humidity, the water activity will increase. The relative humidity is also associated with the storage and distribution temperature of foods. Typically, for lower storage temperatures, a higher relative humidity is required to ensure that product characteristics are maintained. Controlling the relative humidity during testing for storage and distribution is essential to give accurate results for the effects of temperature on product quality and shelf-life. Packaging will help to control both the gas atmosphere and relative humidity of foods. 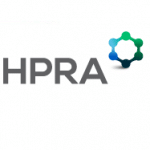 However, food manufacturers should be aware that packaging will have differing properties such as its gas and water vapour permeability, which will affect food safety and shelf-life. If shelf-life of the food is limited by moisture gain/loss or if the food is packaged in moisture sensitive packaging, control of relative humidity should be a consideration in setting and validating shelf-life. When testing packaging it is very important to where possible use the final packaging and to control the temperature and relative humidity during testing for storage and distribution to give accurate results for the effects of temperature on product quality and shelf-life. Avoiding using sample pack sizes is preferable as the final packaging may differ in performance and affect the shelf-life. 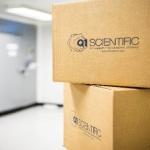 At Q1 Scientific we can provide accurate, consistent and monitored temperature and humidity storage conditions to guarantee that the shelf-life studies are carried out at the optimum conditions.